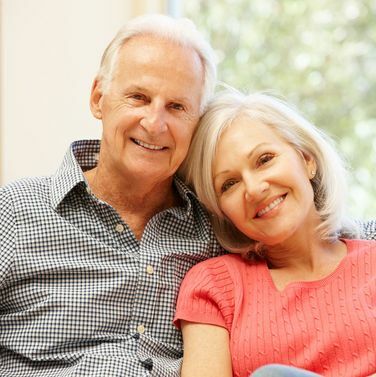 Serving the Cowichan Valley since 1953, Duncan Dental has offered a complete range of denture care services. From full and partial dentures to dentures on implants, relines and more, Robert takes pride in providing the best patient care possible. Our goal is to give you a healthy, natural looking smile. This is a small, family-run business and Robert Fortunat performs all services himself. Robert provides quality, competent care combined with old-fashioned service. 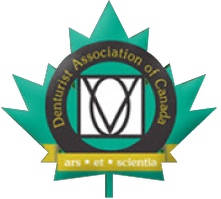 Duncan Dental is your trusted choice for a Denturist in Duncan. Give us a call today to book your appointment with us. Duncan Dental 1992 Ltd has served patients since 1953. 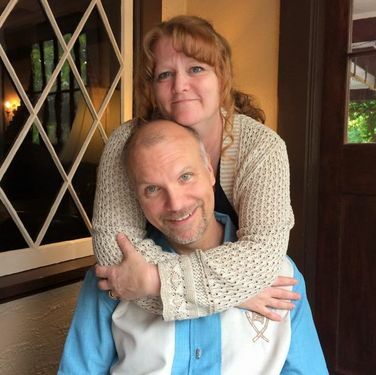 As a primary oral health caregiver, our denturist in Duncan is prepared to help you make an informed decision about selecting the right denture to suit you. With state-of-the-art equipment and a commitment to customer service, Robert provides a personalized approach to patient care. Our denturist will ensure that your dentures will have a precise fitment, providing you with the healthy smile that you want. Our dental centre is recognized as a certified BPS® centre.  BPS® stands for Biofunctional Prosthetic System. This certification means that our centre is qualified to create natural looking dentures through the BPS® process. 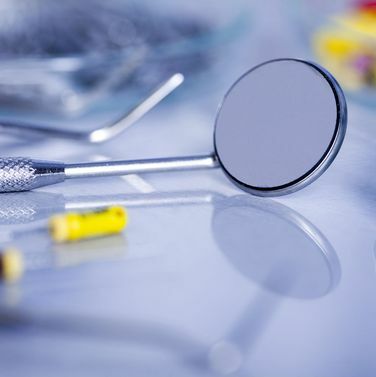 Our highly qualified denturist in Duncan is able to produce quality BPS® dentures, that are made to look and function just like natural teeth. They are built through an injection process that reduces shrinkage and helps to eliminate ill-fitting dentures and prevent the growth of harmful bacterial. Robert looks forward to helping you get a beautiful and natural looking smile. Robert offers convenient appointment options and no referral is necessary prior to scheduling. Give your local denturist in Duncan a call today!